Well, it happened again. I was attending a group on management of adolescent behavior. I was there to observe and participate. Nobody knew I was a behavioral neuroscientist. I stayed quiet, until the group facilitator said “Science has proven that video games and social media contribute to behavior problems in adolescents.” I couldn’t keep quiet for that: I spend a great deal of time following the literature in this field, and there is no quality science that backs up that claim. In fact, believe it or not, the bulk of good scientific evidence (not observational reports or anecdotes) show a favorable effect of video games. 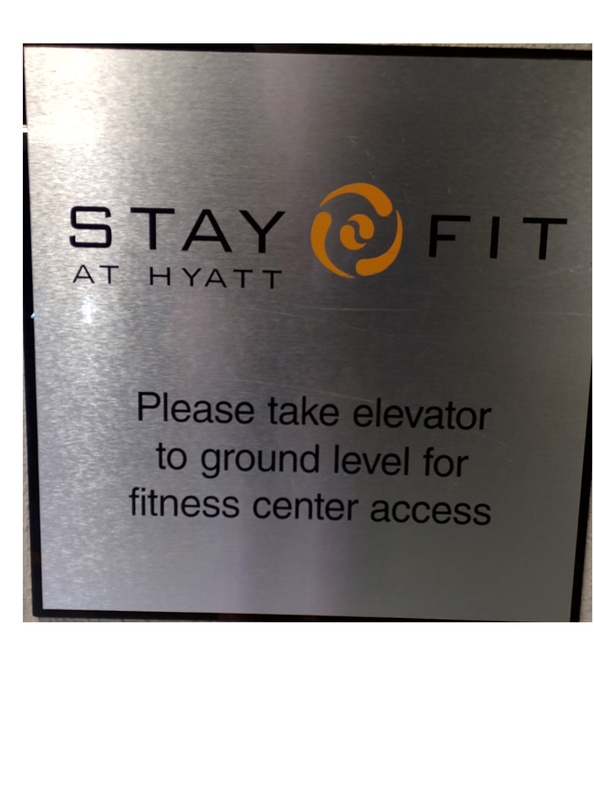 So, presumably, it would be too much work to walk to the fitness center.